In 1974, twenty-four-year-old Bill Sherwonit stepped into a whole new life—deep in the Alaska wild. 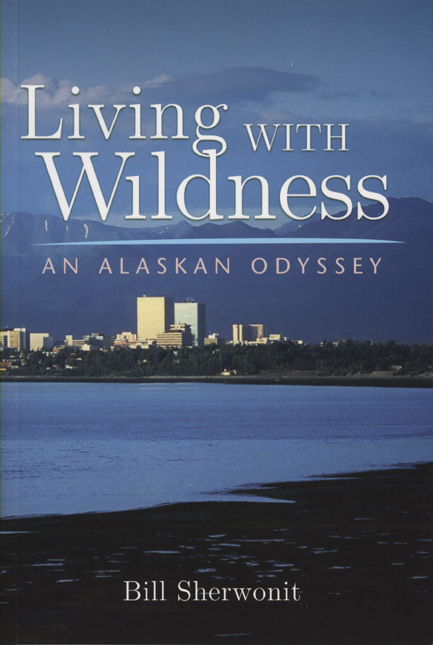 In this engaging essay collection, Sherwonit now recollects his adventures and trials of his more than thirty years in the Alaska wilderness. A compellingly intimate and mesmerizing narrative, Living with Wildness reveals how we can engage with nature and access the wildness in our own selves.